If you like art then London is the place to be because it has some of the biggest and best art galleries and art museums in the world. In the capital of the UK, you get the chance to see some of the works by the world’s most famous painters. 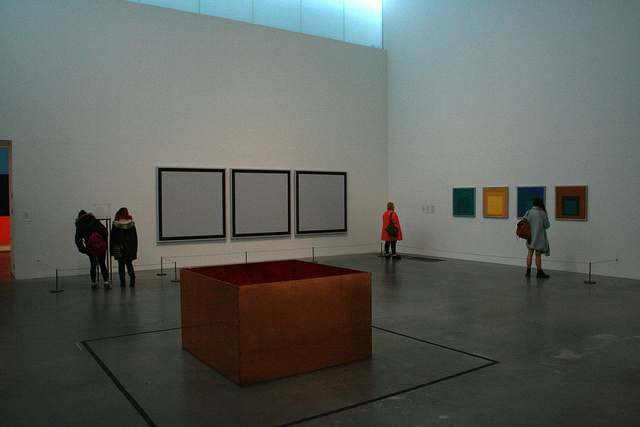 So let’s take a look at some of the main galleries. The National Gallery is easy to get to because it is in Trafalgar Square in the center of the city. This vast art museum has a huge collection of artwork by Western European artists who worked from the 13th to the 19th century. Here you can view paintings by Botticelli, Leonardo da Vinci, Rembrandt, Gainsborough, Turner, Renoir and Van Gogh. 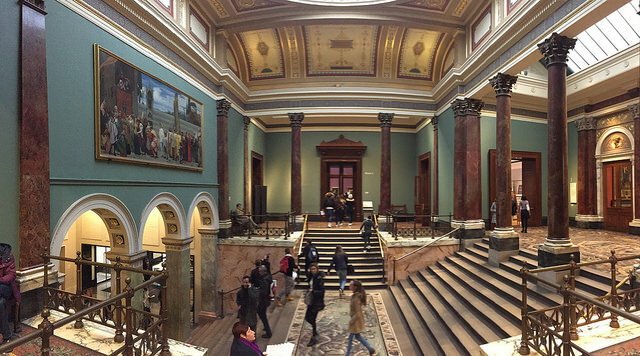 It is possible to take a guided tour of the National Gallery and this is a great way of making sure you see all the highlights of this London museum. The Tate Gallery is one of the most famous art galleries in Europe, and today it is split into two galleries: Tate Britain and Tate Modern. Their names are aptly descriptive. The Tate Britain has the largest collection of British art in the world and includes Pre-Raphaelite paintings, nudes by Francis Bacon and landscapes by Turner. The Tate Modern is situated on the banks of the River Thames and it houses many paintings from the Surrealists, including Dali and Matisse. Here too you can see works by Picasso, Warhol and Pollock, and for free! The National Portrait Gallery, as its name suggests, is gallery of portrait paintings of famous and historical British people, from the middle ages to the present day. Besides paintings, there are sculptures, photos and videos included. Admission is free and it is near Trafalgar Square. 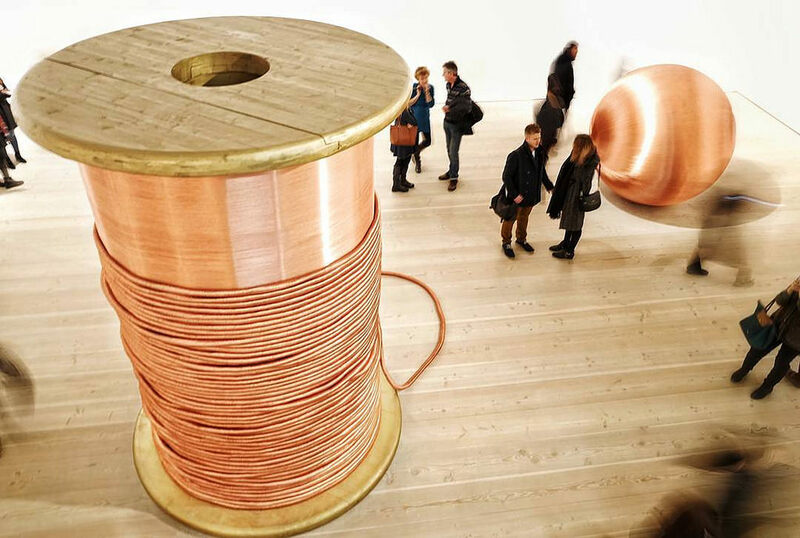 The Saatchi Gallery displays contemporary art by innovative, and often younger artists, from around the world. Located in the Duke of York Square, Chelsea, this gallery presents exhibitions and events, and often features the work of artists new to the UK. The Royal Academy of Arts is in Piccadilly in London’s West End. 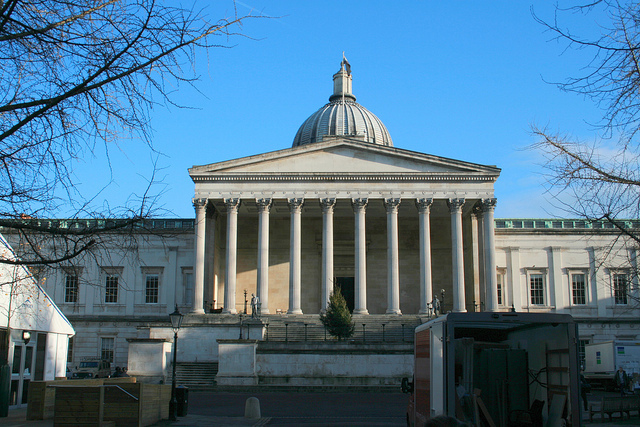 It was founded in 1768 and is known for being the oldest fine arts institution and gallery in the UK. 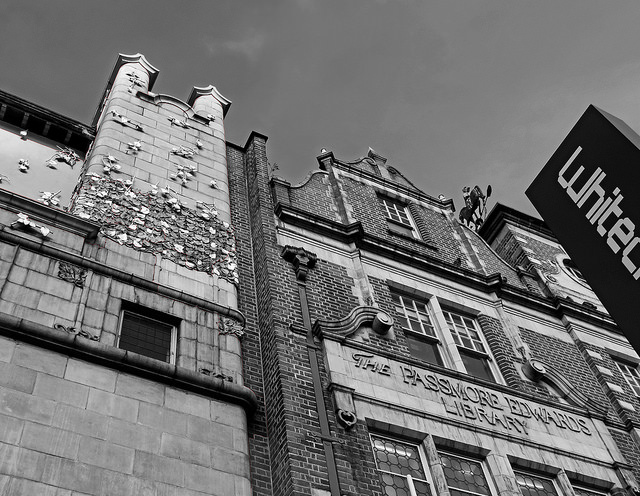 Whitechapel Gallery, which is located on Whitechapel High Street, has shown the work of contemporary leading artists for more than a century. Artists who have exhibited there include Jackson Pollock, Pablo Picasso, Frida Kahlo and Gilbert & George. Admission to this gallery is free. There are many more art galleries in London, such as the Serpentine Gallery and the Barbican Art Gallery, as well as art centers and exhibitions in various parts of the UK capital. There are also plenty of accessible hotels in London where you can stay while you explore the city and discover its incredible treasure trove of art.